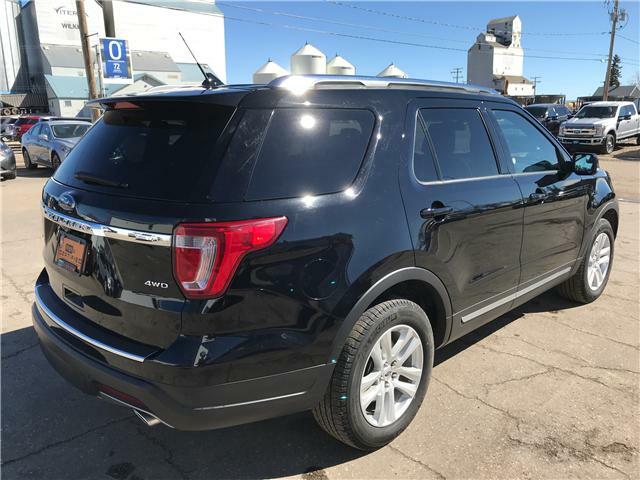 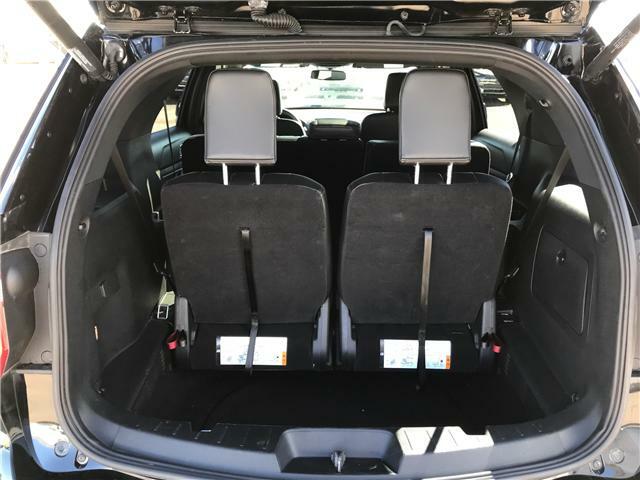 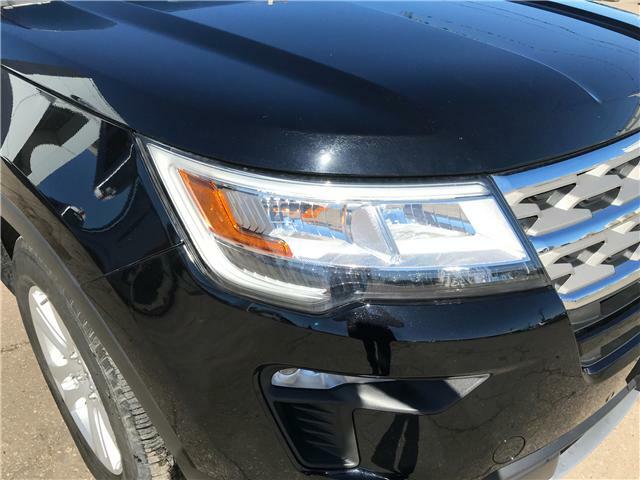 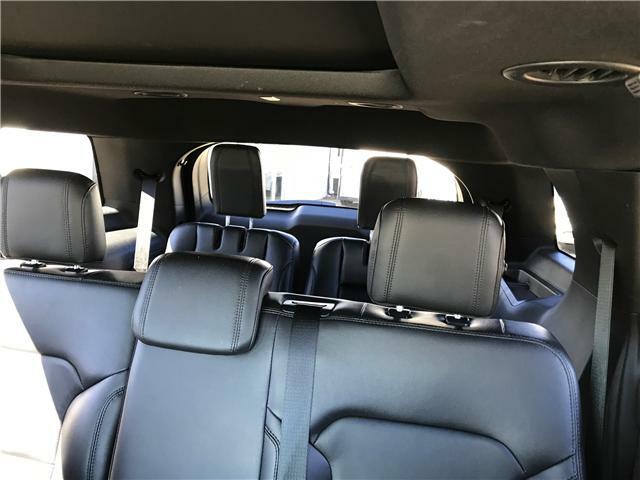 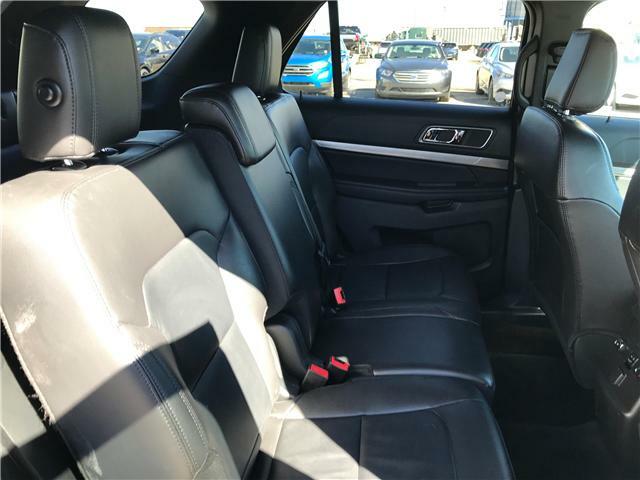 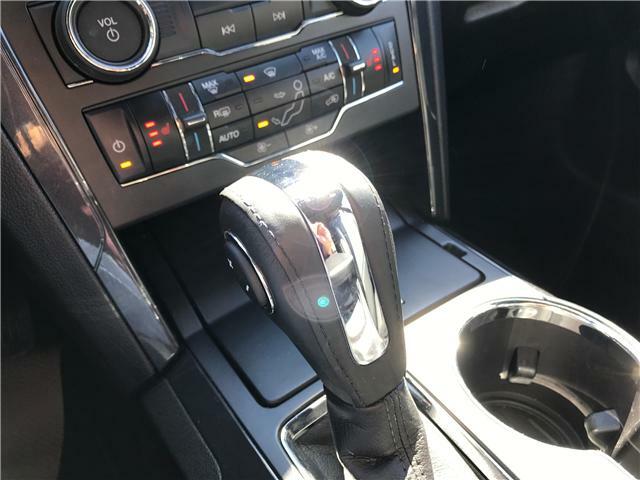 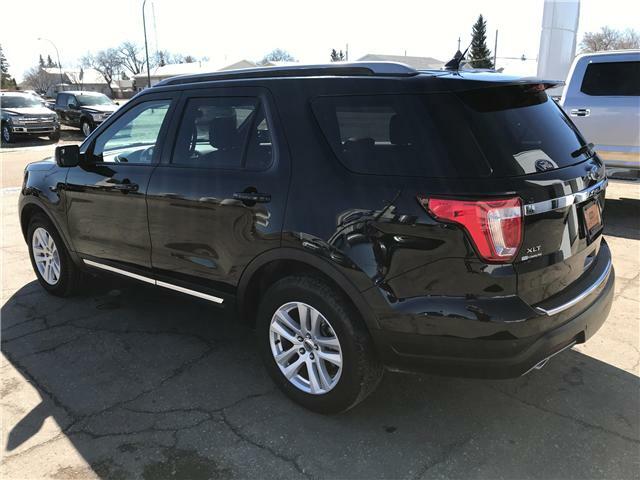 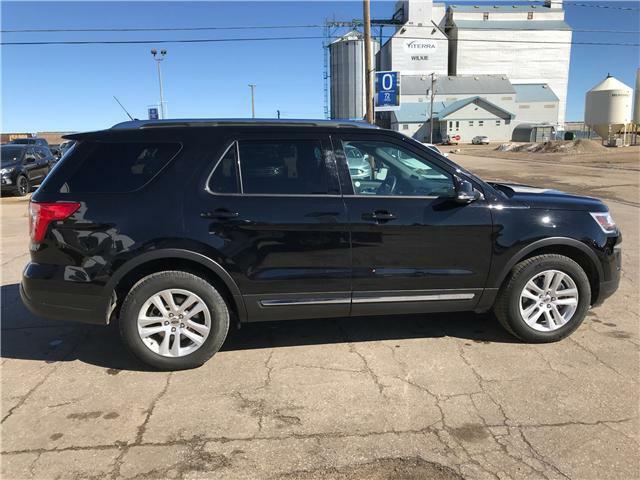 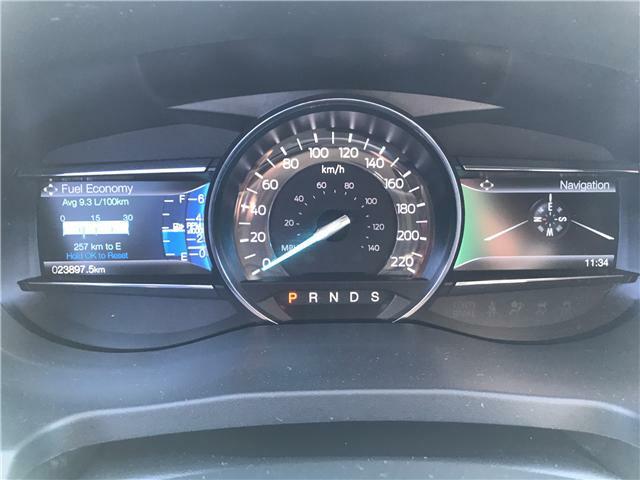 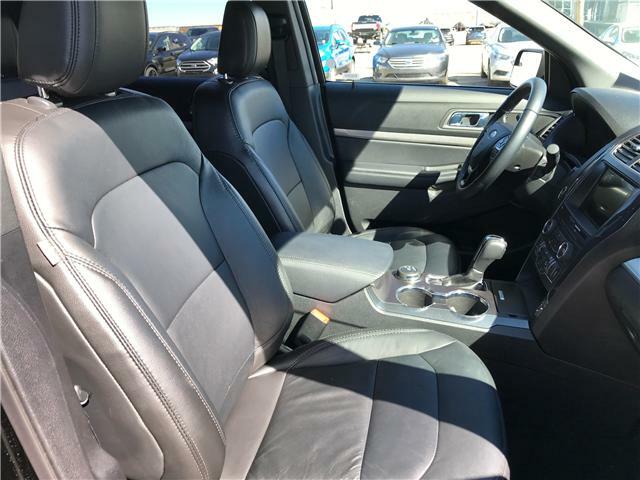 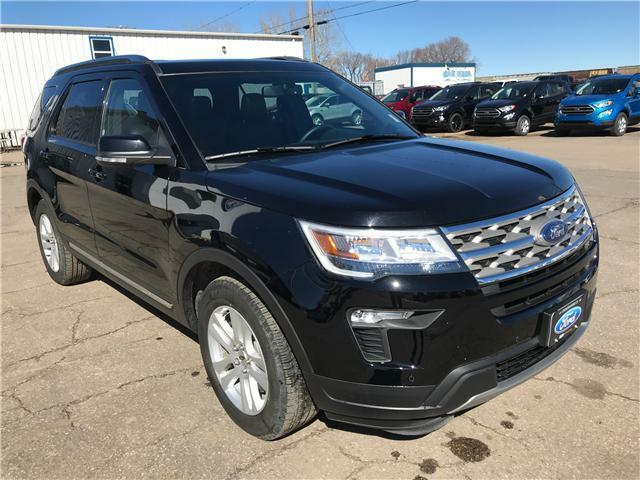 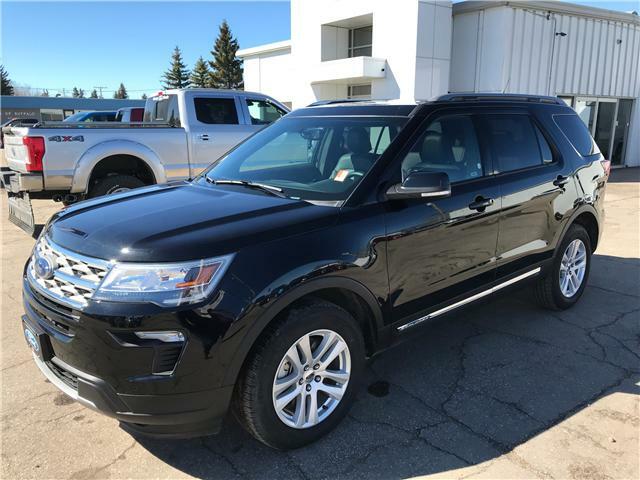 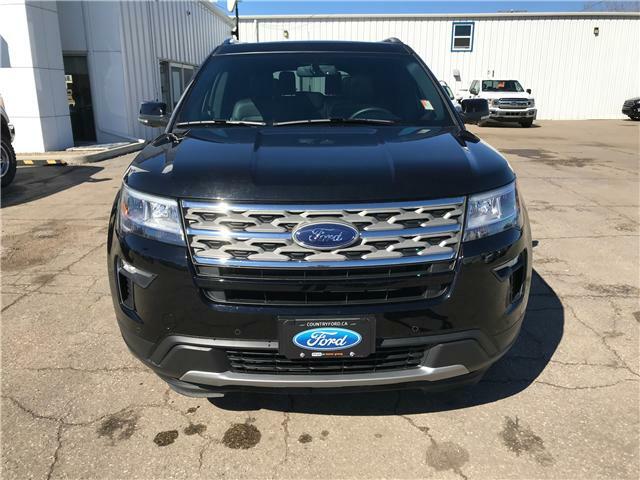 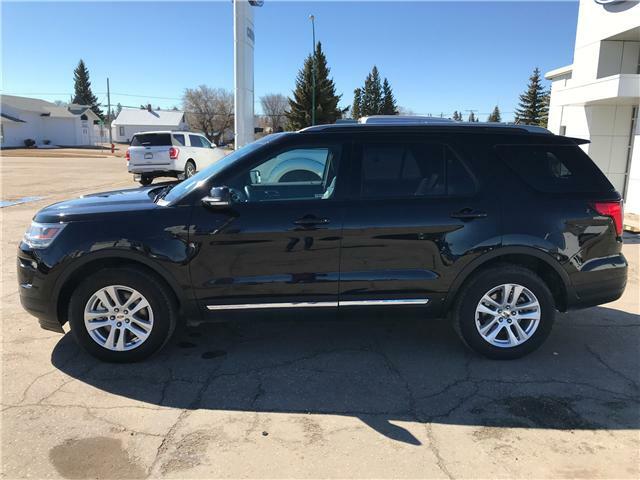 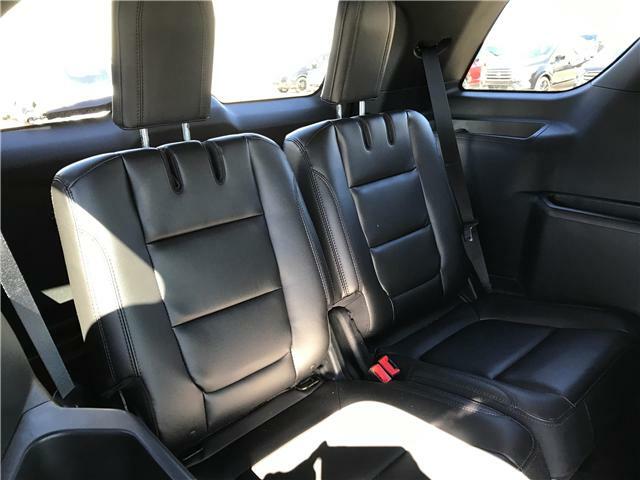 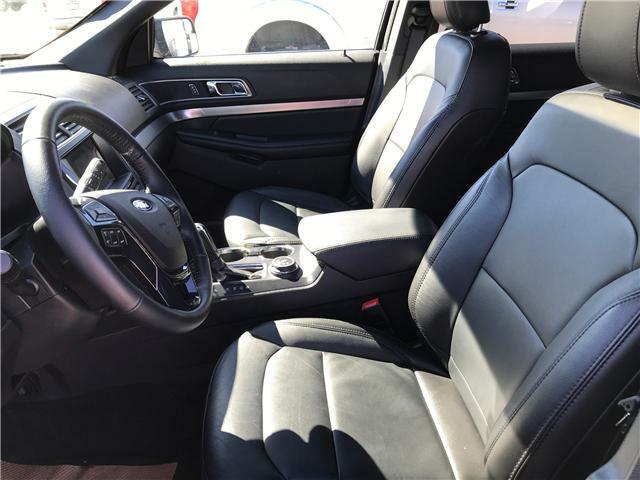 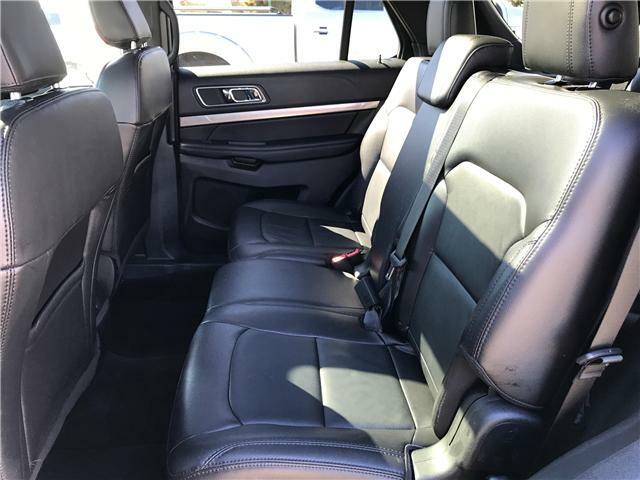 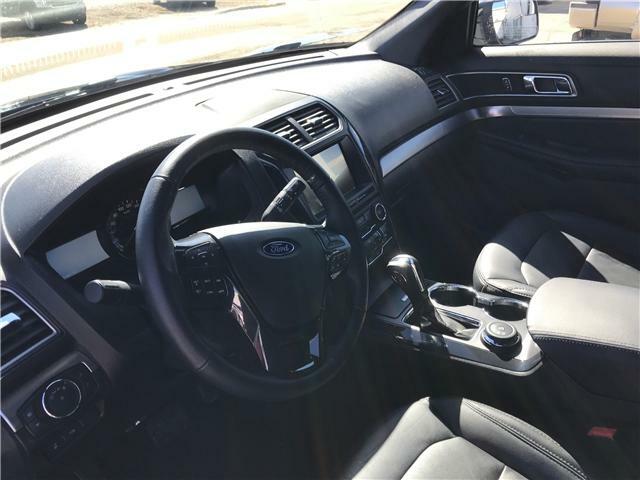 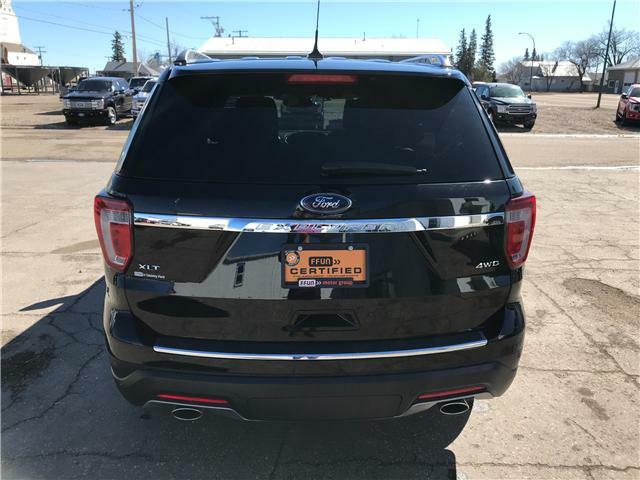 Leather-Trimmed Heated Bucket Seats Includes 10-way power driver's seat with power lumbar and recline, 10-way power front passenger seat with manual lumbar and 4-way driver and front passenger head restraints. 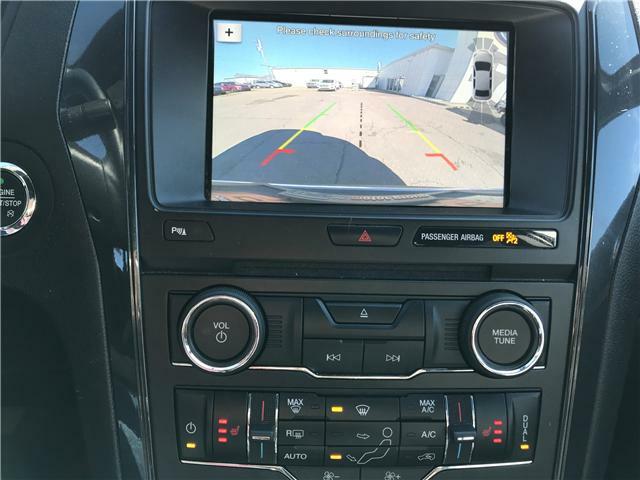 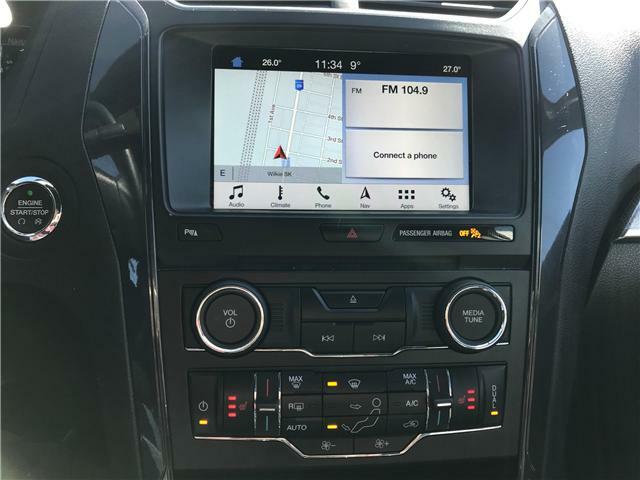 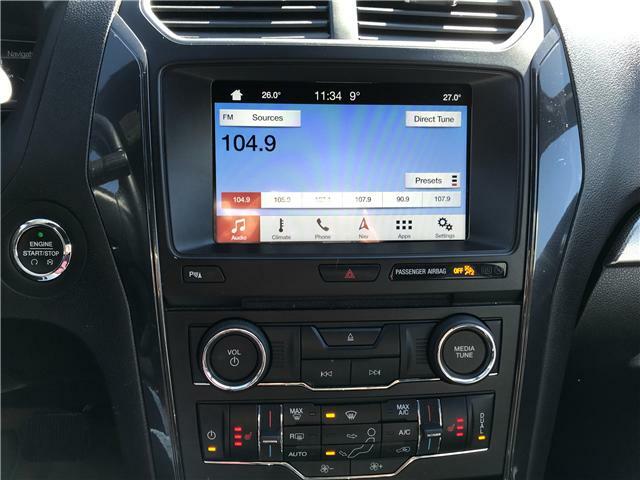 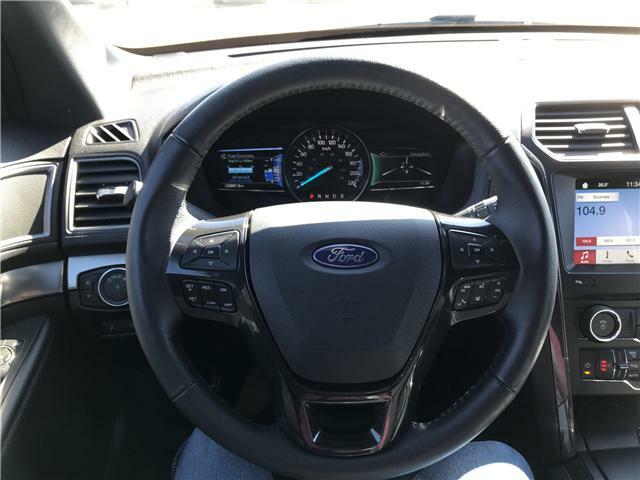 Radio: AM/FM Stereo Includes MP3 capability, premium sound system with 7 speakers, speed-compensated volume and SIRIUS XM radio (includes 6-month prepaid subscription).SYNC 3 Communications & Entertainment System Includes enhanced voice recognition, 8" LCD capacitive touchscreen with swipe capability, Applink, 911 Assist, Apple CarPlay and Android Auto compatibility and 2 smart-charging USB port. 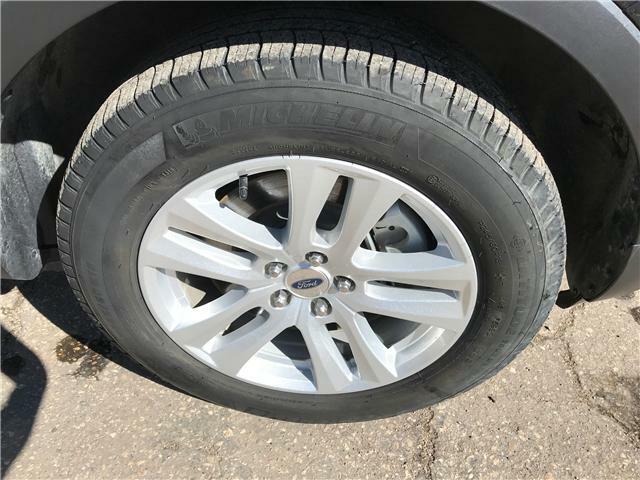 Wheels: 18" 5-Split-Spoke Sparkle Silver-Painted Aluminum.